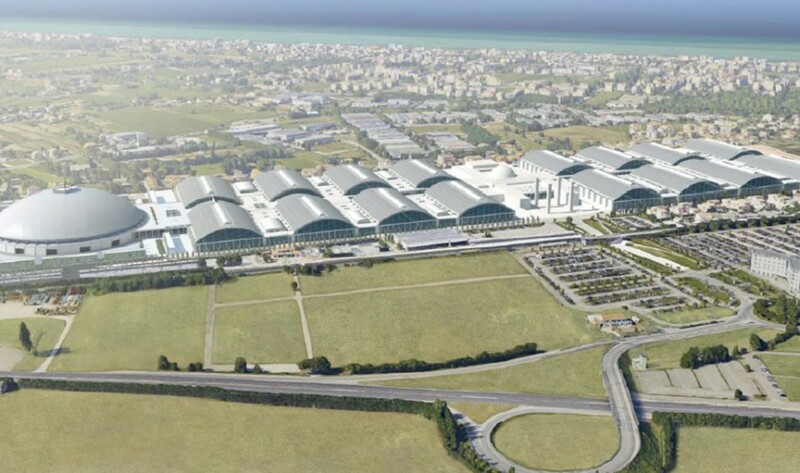 The first part of the Rimini exhibition center was completed in 2001. Expanded in 2003 and 2016, it now has 16 exhibition pavilions. The success of the exhibition complex has required an additional pavilion on the west side of the Fair District. 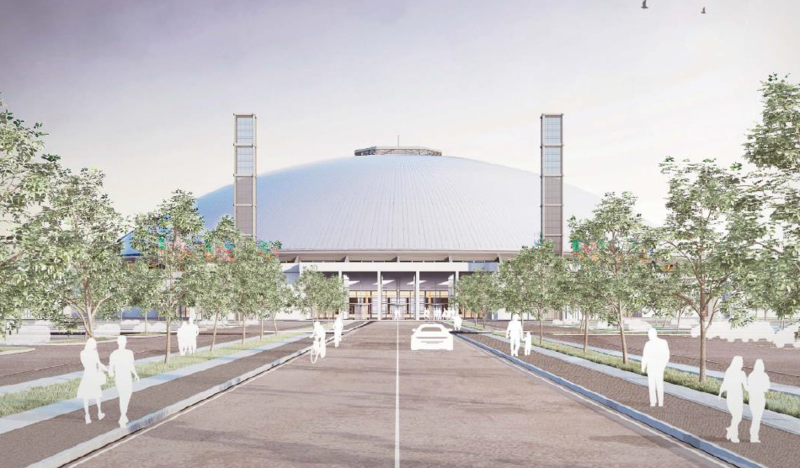 The expansion will have an area of 16,000 square meters, which include 8,000 meters intended for exhibitions and events: a circular space with a 144-meter diameter, free of pillars and covered by a 36-meter-high dome. 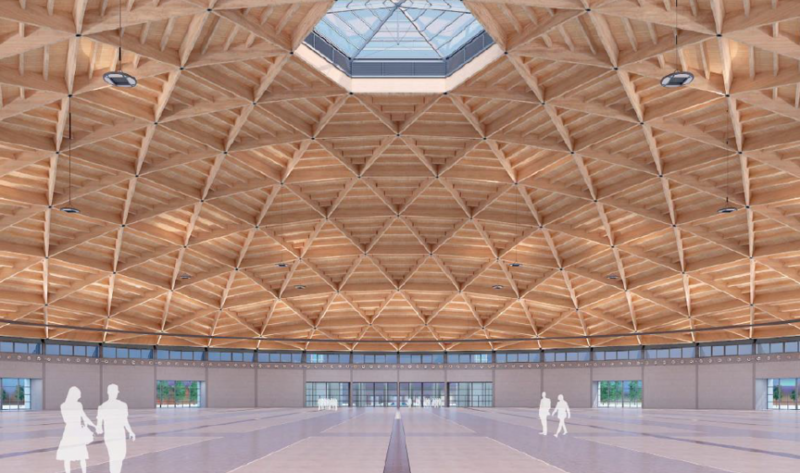 The roof structure will be made entirely of wood and will be the largest in Europe. The layout configuration of the new pavilion is tailored to suit trade fair events as well as concerts, exhibitions and conferences with a capacity of 15,000 attendees.